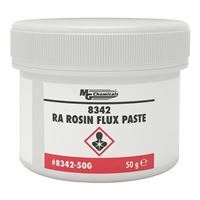 The 8342 RA Rosin Flux Paste is a superior, electronic grade flux paste that makes surface-mount, electrical, and electronics soldering faster and easier. It is designed for lead-free alloys and also works well with conventional leaded solders. It is easy to apply and stays where it is applied. 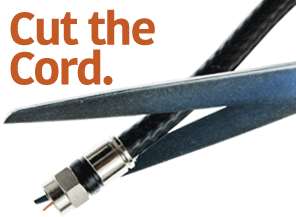 Residues are easy to clean and does not contain zinc chloride or ammonium chloride. Applications and Uses Works well with Leaded or Lead free solders Solder touch up Surface mount assemblies rework or repair Can be applied by dipping or brush / cotton swab spreading.